Let's Dance with KGLA Tropical 105.7! 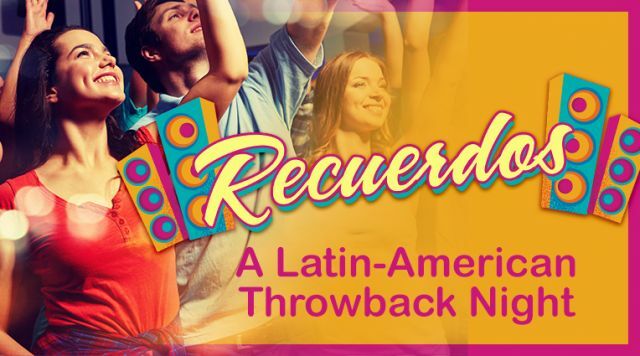 Get Ready for a Latin & American Throwback Night in the Showroom! KGLA Tropical 105.7 & DJ Giovanny Carbajal will play all the LATIN & AMERICAN CLASSICS from the 60's to 90's. Get your dance on at the Treasure Chest Showroom! Don't forget to ask about our delicious drink specials as well!